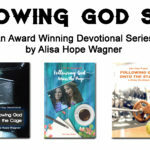 Following God Series Free Promotion! 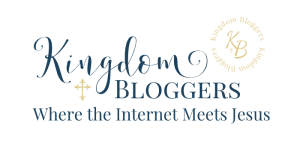 Starting today, I am doing promotion for my Following God Series! Why? Because I know these easy-to-read devotional books will encourage your faith and inspire you to follow God into every situations–even the scary ones! 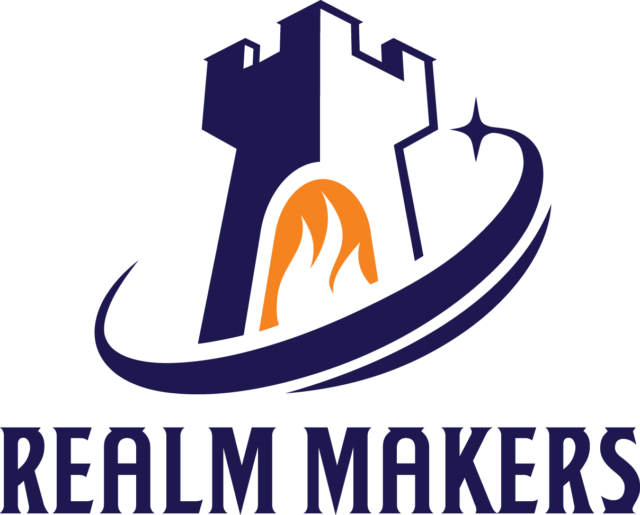 I’ve added interactive links to the ebooks, so you can actually get an inside look into the heart of each story. 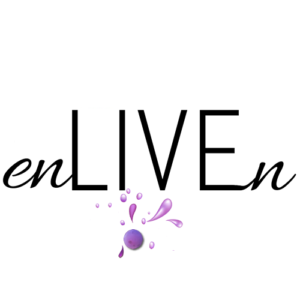 Do you want to lose weight and get into the best shape of your life? 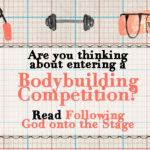 Entering a bodybuilding competition can motivate you! 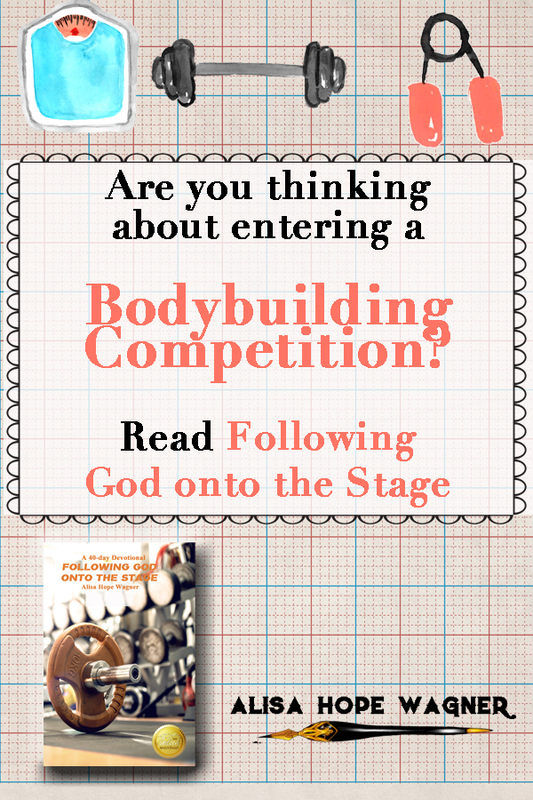 First, you can experience what it’s like to compete by reading my award winning book, Following God onto the Stage: A 40 Day Bodybuilding Devotion. 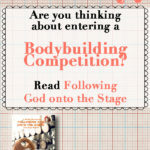 See if bodybuilding competition is right for you! Below is the book trailer of my transformation! You can download the ebook book for free at Amazon for five days! 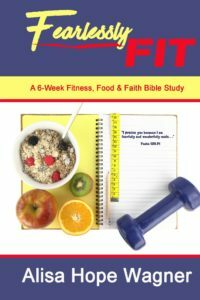 Grab your book and start your own fitness and health journey! Also, you can purchase Fearlessly Fit, a beginners guide to losing weight and getting fit! It will help you on your weightloss and fitness journey! Stay tuned to the free promotion of the Following God Series, including Following God into the Cage and Following God across the Page!